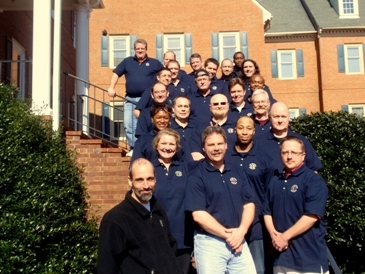 The MCSA and MCSE Security Certification Training in Atlanta starts on this Saturday morning. The current most installed server operating system is Windows 2003 Server. If you are looking to walk into a job in the IT field, having knowledge of this operating system will put you right to work. The 6 Certification course includes the training for MCSA, MCSA: Security, MCSE, MCSE: Security, Security+, and the MCP. The class includes round-trip airfare, lodging, all course materials, practice exams, all certification exams, extra test vouchers, breakfast and lunch, snacks and refreshments.